5 mm oak top layer, 10 mm oak intermediate layer, 5 mm oak base layer. 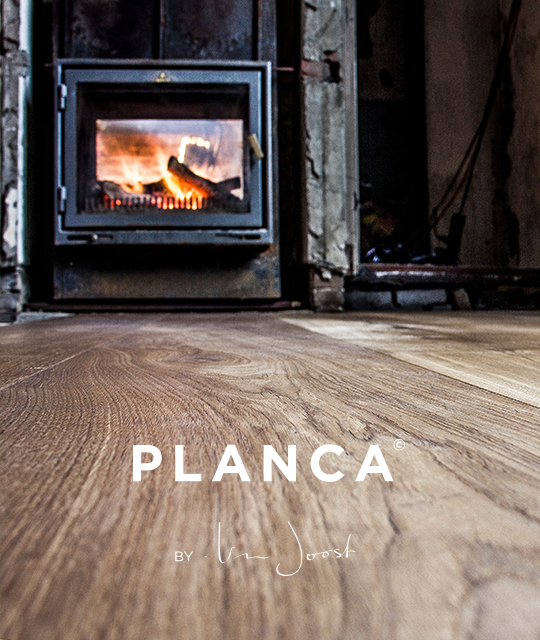 The 20/5 mm board floor is part of the exclusive line PLANCA© by VanJoost. These floors are the result of a collaboration between designer Joost van Veldhuizen and T&G Wood International B.V. These boards of robust three-layer oak are available in seven industrial colours. PLANCA© by VanJoost is unique in terms of structure. The product has an oak top layer of 5 mm, a 10 mm oak middle layer and an oak bottom layer of 5 mm. This results in unique stability and ensures that the wide board is suitable for underfloor heating. 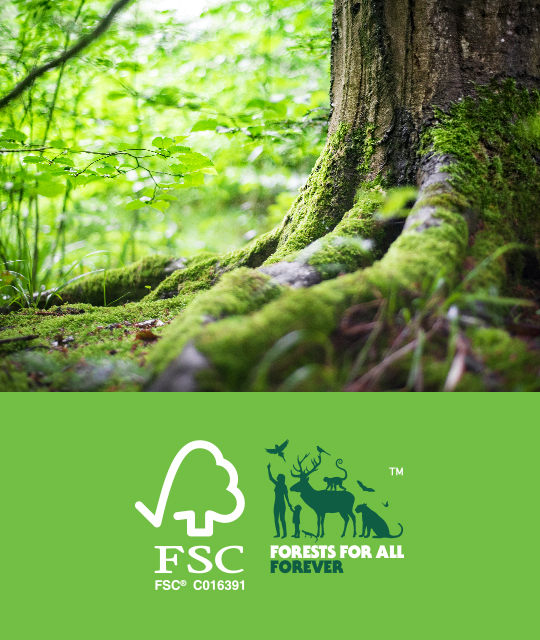 In addition, this product is FSC certified, which means that the timber comes from responsibly managed forests.